Tesla's gigantic curved windshield in the Model X has received lots of complains from buyers as it causes flare and even double vision at night due to its size. 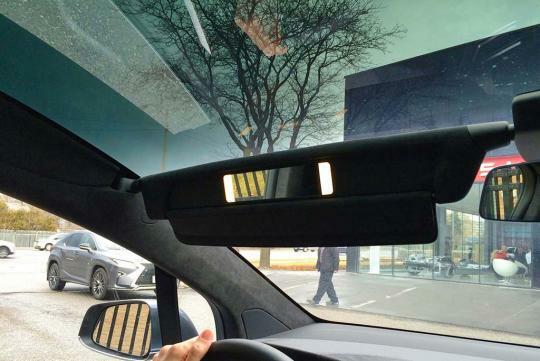 As cool as it looks, the feature has been blamed for offering little or no protection against sunlight even though the special side pillar-mounted sun visors that double as vanity mirrors. 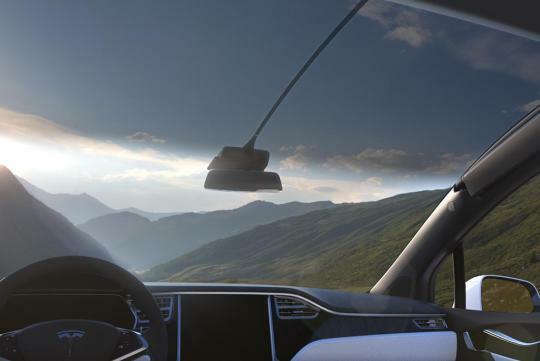 To sort the problem out, Tesla offered to customers a free, removable sunshade which claims to be able to block two thirds of light and heat coming through the front upper windshield, and it’s constructed out of a lightweight fabric with a collapsible rigid frame. We thought it looks pretty unsightly and not exactly the easiest to install and uninstall frequently. 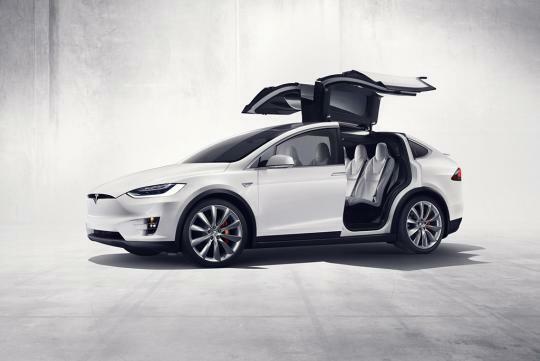 When the Model X was launched, Tesla claimed that the gigantic curved windshield is the largest windshield of any production car, was said to be a nightmare during the Model X’s development. Interesting. It probably would be worse in Sunny Singapore. Depending on how much they are willing to spend. Can have electrically controlled opaque glass roof but spare the front and back windscreen.